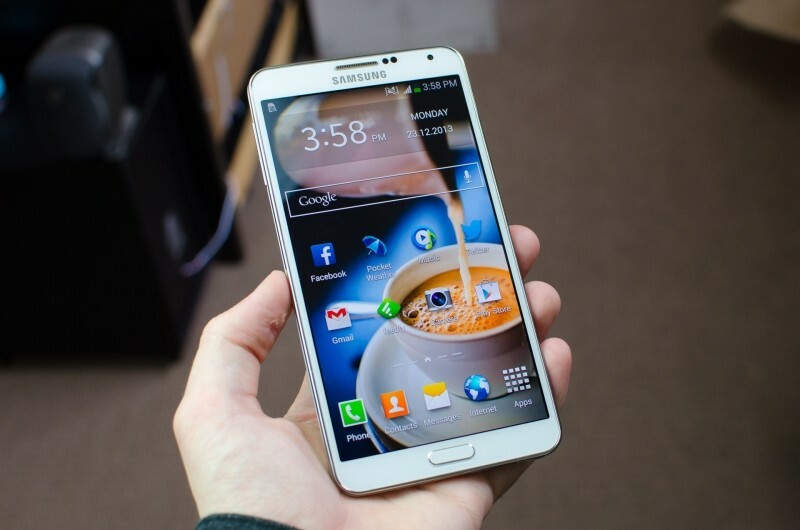 Samsung USA has today announced that the rollout of Android 4.4 'KitKat' has begun for a wide range of devices. The full list of devices to be upgraded, included below, features all of Samsung's most popular devices from the past two years - including the Galaxy S III - so it's clear the software development team has been hard at work over the past months. While all of these devices will see an over-the-air update to KitKat appear in the coming weeks, those who are using a Galaxy Note 3 or Galaxy S4 on Sprint or US Cellular should see update notifications today. It should be noted that list above only applies to United States carrier variants of the devices; people with international models will have to wait for information from the Samsung team in their locale. Android 4.4 was first seen on the Google Nexus 5, and includes features such as an immersive application mode, the ability to select a default SMS app, a whole heap of new APIs and performance improvements, as well as visual changes. Most visual changes will likely be hidden by Samsung's TouchWiz skin, but users will be able to benefit from KitKat's other improvements.